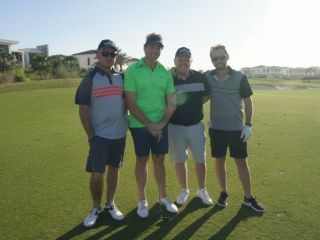 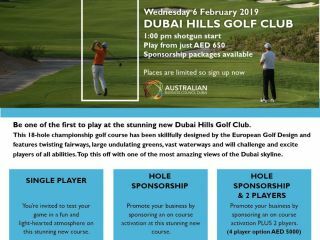 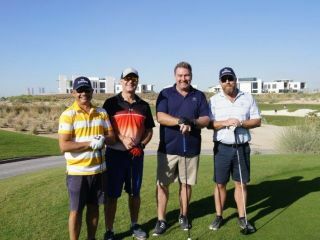 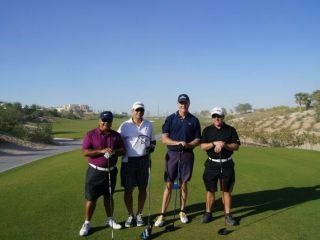 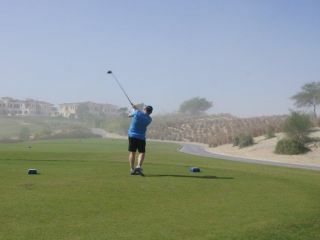 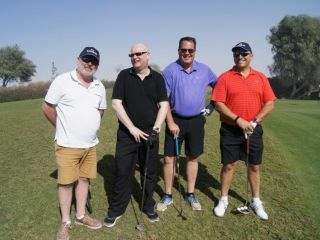 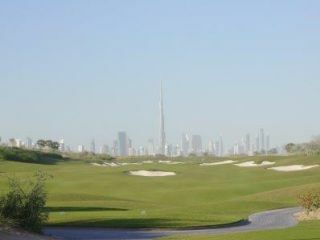 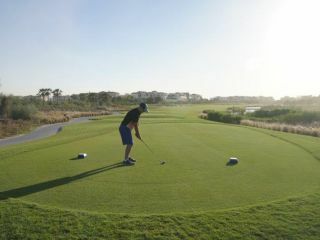 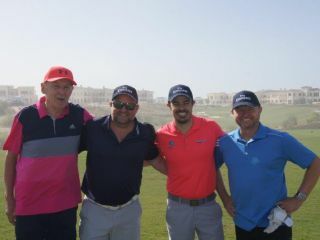 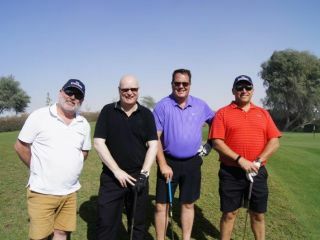 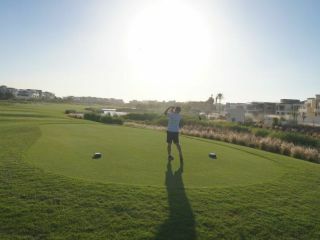 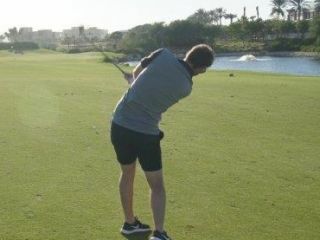 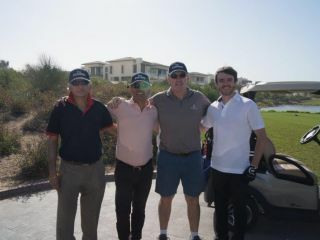 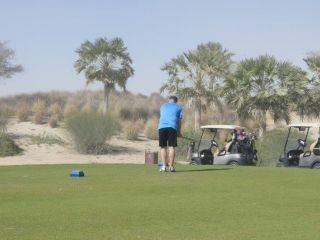 It was a beautiful day at the stunning new Dubai Hills Golf Club for our ABCD Golf Day. 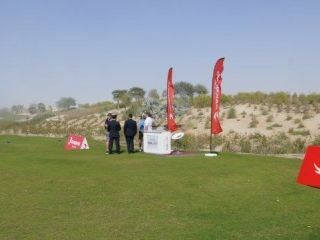 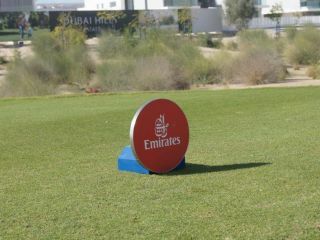 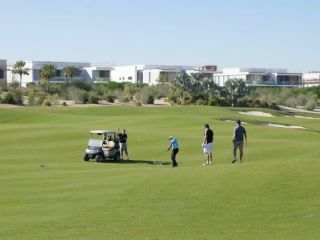 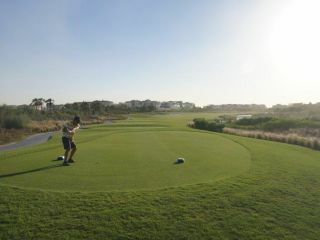 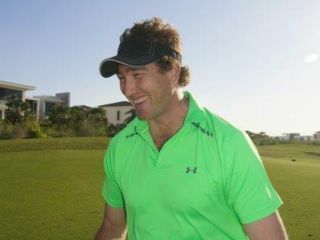 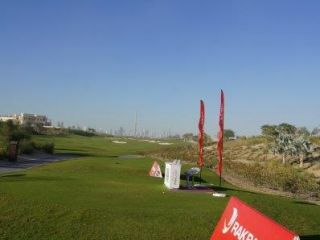 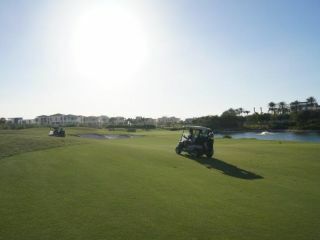 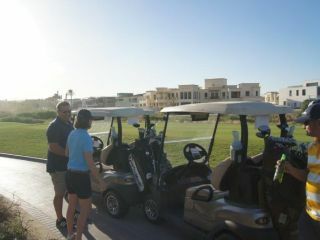 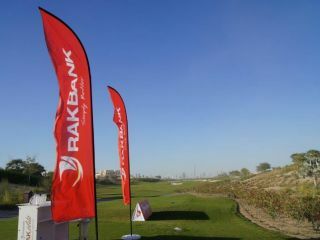 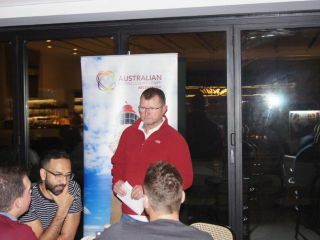 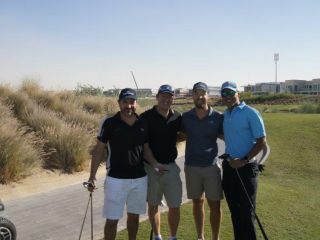 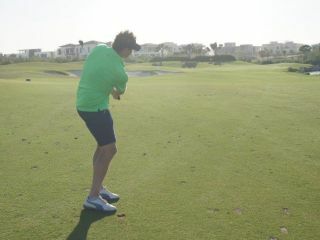 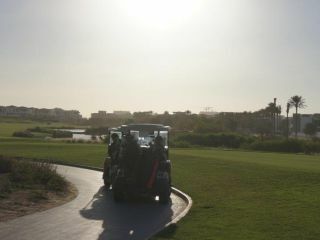 The teams enjoyed navigating the new course and testing their skills and patience on a windy Dubai day. 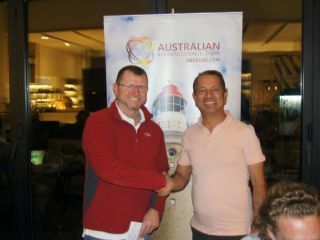 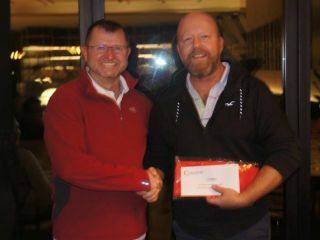 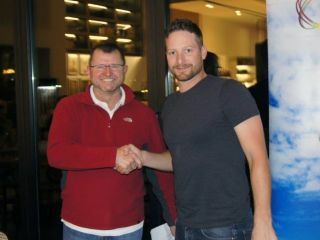 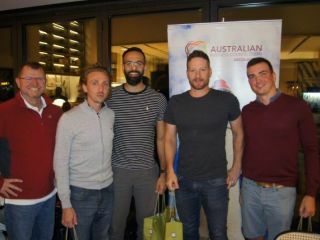 Congratulations to all the teams and the winners. 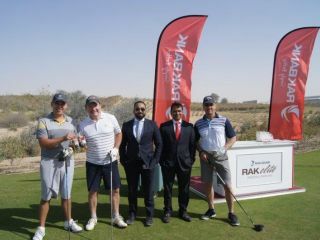 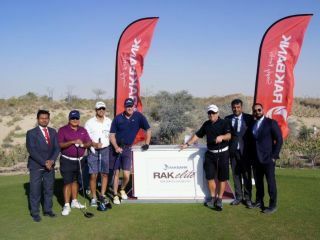 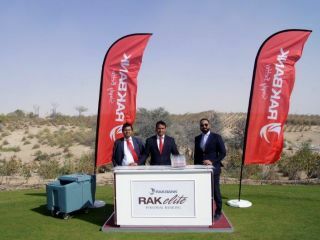 A big thanks to RakBank and Emirates for supporting us and making sure the players were well looked after throughout the afternoon. 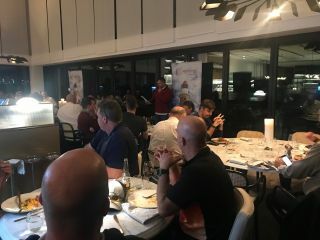 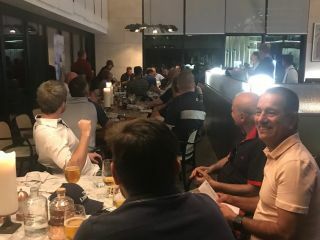 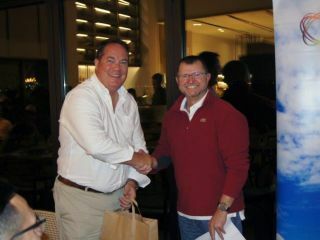 Thanks also to the Hillhouse Brasserie for the perfect post golf buffet dinner. 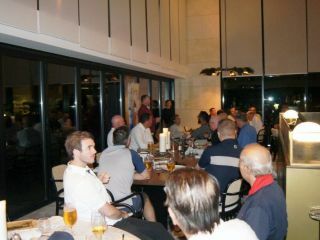 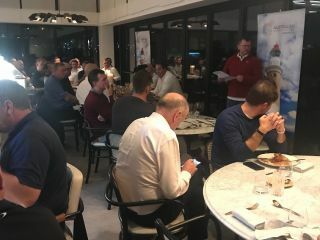 Absolutely delicious and much enjoyed (with a number of visits) by all the hungry golfers.